Having control over the goings-on of your business is important if you want to maintain a productive and dynamic working environment. Access control solutions from Silent Guard are some of the best ways to help ensure just that. 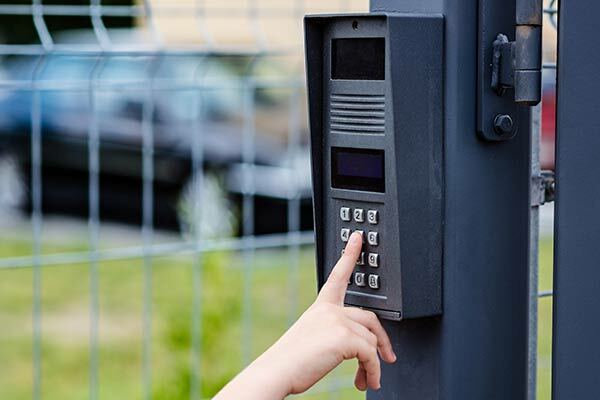 We offer a wide range of access control solutions to suit the vast variety of businesses we cater to. The system logs and tracks the identities of those who enter, creating a record which can be combined with recorded video for even greater value. Our highly trained team of technicians will install your system quickly and seamlessly so that they are easily accessible and managed effortlessly managed. With the promise of a better monitored and more productive working environment, there really isn’t anything to lose from calling Silent Guard today to find out more! Have questions? Silent Guard has answers. We have compiled a list of end-user questions that we have had asked over the years. If you do not find what you are looking for please call in and speak to a representative to get that answer you are needing.